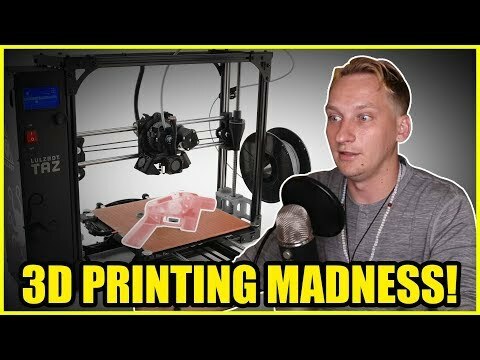 In this video, Luke Rudkowski of WeAreChange gives you the latest breaking news on the latest government fight that they cannot win over 3D Printing. We, of course, go over Senator Blumenthal’s comments, Obama’s justice department the decision made by Trump’s admin regarding Cody Wilson of Defense Distributed. Later on, we go over Trump’s strategy, Kohn Bolton, Kim Kardashian, Jim Acosta of CNN and a lot more.